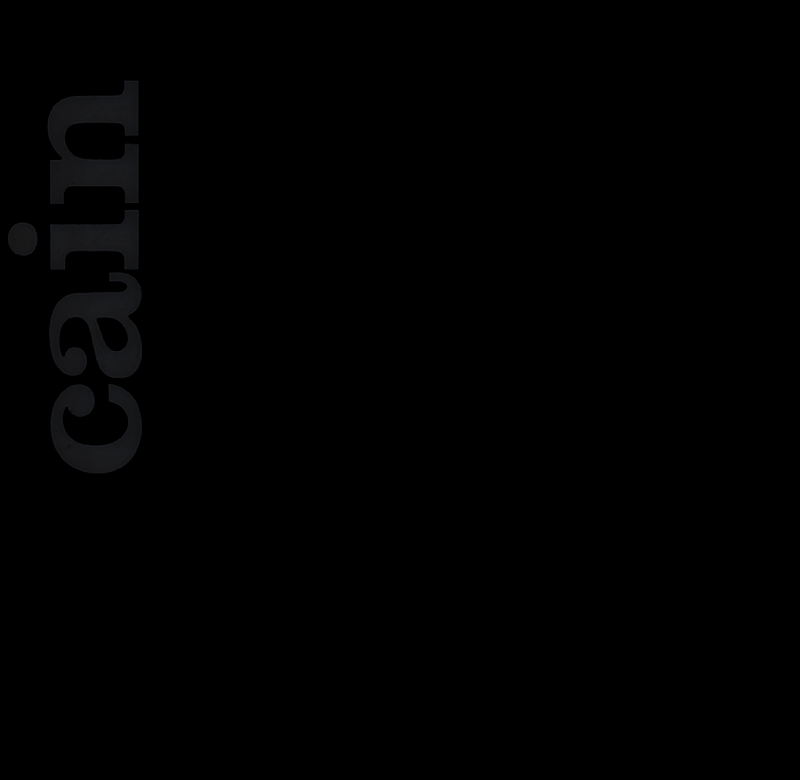 Cain would leave Minneapolis-St. Paul every month or so to spend long nights toiling in rock clubs like The Rush Up, The Corporation, Beginnings, and The Night Galley in Illinois and The Stone Toad and Humpin’ Hannah’s in Milwaukee. Those lead to dates at Merlin’s in Carbondale, IL and other out-state venues. Along the way, Cain worked club dates with similarly hopeful bands like Cheap Trick, Styx, and Kansas. 2:30 in the morning would often turn into jams with whoever might be in the crowd that night. members of Fleetwood Mac, Iron Butterfly, Spencer Davis, Todd Rundgren, Mott the Hoople, and others would haunt the clubs after shows, looking for an open stage to jump. Tom Osfar left Cain to join Tufano & Giamarese in Chicago. “Ozzie” was replaced by Kevin DeRemer from the Everett James Band. After all the changes, Dave, Lloyd, Kevin, and Jiggs decided to forge ahead as a four-piece. Finally, the core that went into the studio was in place. 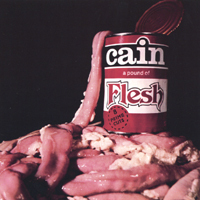 Cain’s first album “A Pound of Flesh”, released in 1975, was originally intended to have a very ethereal theme with a reference to Shakespeare’s “The Merchant of Venice”. The resulting cover was the idea of ASI Records’ marketing department run amok. Tours to support the LP took Cain to Texas, Michigan, Indiana, and Kentucky, aside from the usual stints throughout Minnesota, Wisconsin, Iowa, and Illinois.